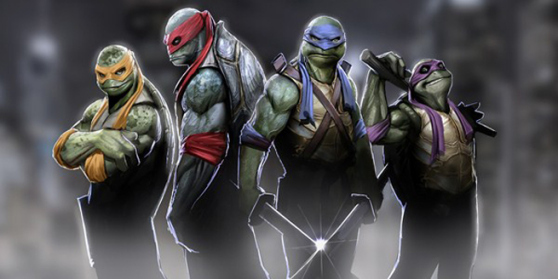 Teenage Mutant Ninja Turtles: Out of the Shadows is an upcoming downloadable video game developed by Red Fly Studio and published by Activision based on mostly the ongoing Nickelodeon cartoon series, with small inspiration from the original comics and films. The game is to be released on August 28 for Xbox Live Arcade and Steam, and September 24 for PlayStation Network. The game features a four-player online mode and offline two-player co-op.